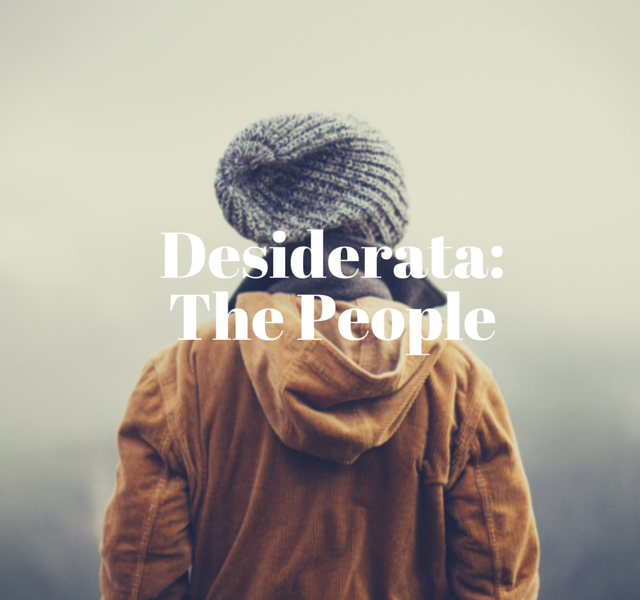 This is part three of Desiderata, a project that aims to share a glimpse of reality – what do students of Truman State University desire? Why do they do what they do? 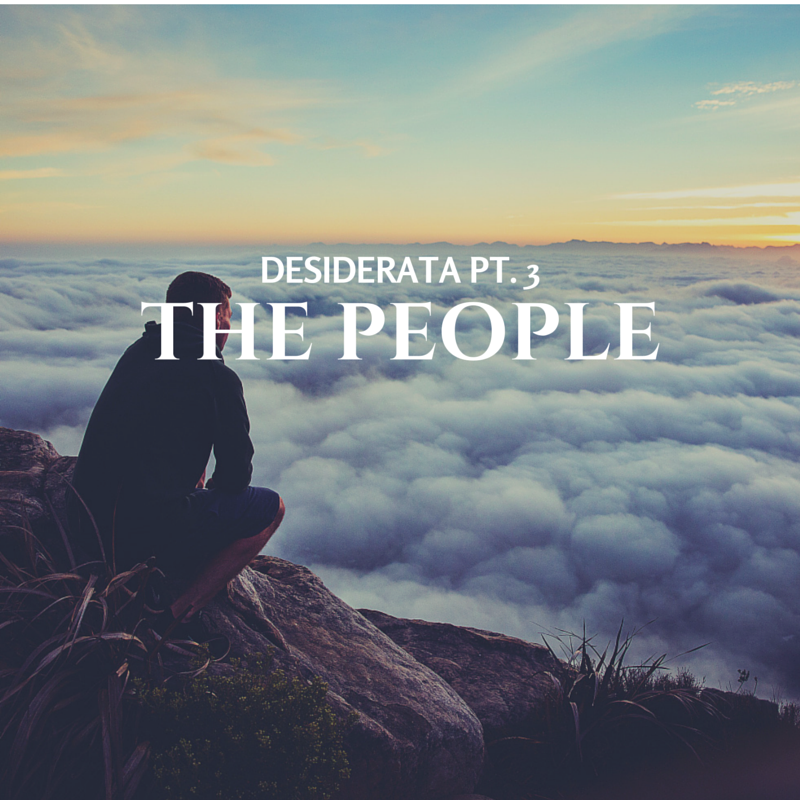 If you haven’t had the chance, check out our Desiderata video and part two of Desiderata! 1. 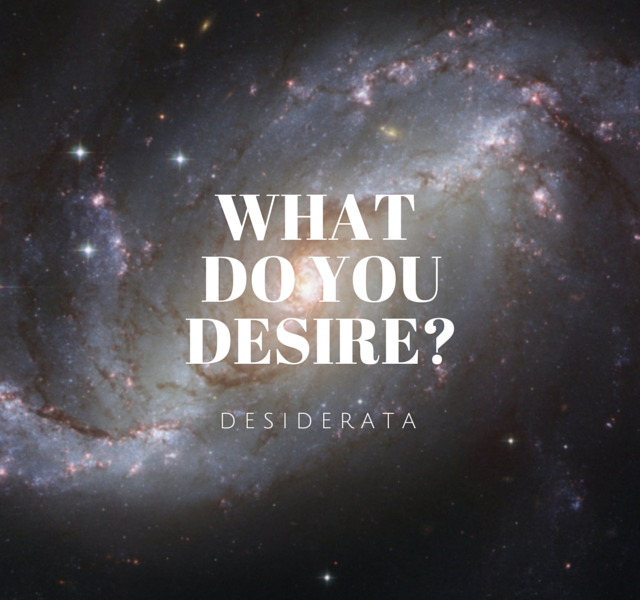 What do you desire and why? When I was a kid, I read this book. I don’t remember the title, but after reading it, I decided to go into the woods and build a house there. I went with a couple of friends, and we built a shack. We were there for almost a whole day, didn’t know how to get back, and got into some trouble. But, it was a really unique experience, being there on our own. I’m an adventurous person and I’ve liked challenges all my life. I desire to never stop learning and to never stop challenging myself. Also, to eventually get successful in my career. I don’t like to limit myself, so I want to never stop experiencing new things. 2. What are your plans for making this a reality? I’m also a student athlete, so I have the option of choosing between being an athlete or doing something with my major. After I graduate, I would like to be either a football coach or to find a career in business. My family runs a small business in Serbia, so one of my options is to go back to Serbia, apply the knowledge I gained here to accomplish something bigger. I think it will be challenging, but I really like the feeling of being able to cope with challenge and just being able to stand victorious. This inspires me to do more and to get into more challenges. So, I’m not really an adrenaline junkie, but I’m a challenge junkie. 3. How has Truman helped with your plans? Coming to Truman was a huge chance for me to emerge as a person, grow up, and be on my own. Truman is really one of the top academic schools, so it has helped me gain knowledge for my career. Being a student athlete helps me balance my time and effort between football and school. I think when I graduate from Truman, I’ll be a lot better of a person than I was before coming to Truman. My father. He has been my role model my whole life. He had a tough life as he grew up in poverty, but he managed to successfully establish a family and run a business. My dad always tells me that you have to be a good person and value people more than anything else. He has also told me that you shouldn’t be afraid of making mistakes, because if you don’t make mistakes, you don’t really try anything new. There is one by Winston Churchill, and it basically meant that any problem and every problem can be solved as long as you believe that it can be solved, and that you can solve it. “Those who wander are not lost.” It’s a quote from Lord Of The Rings. 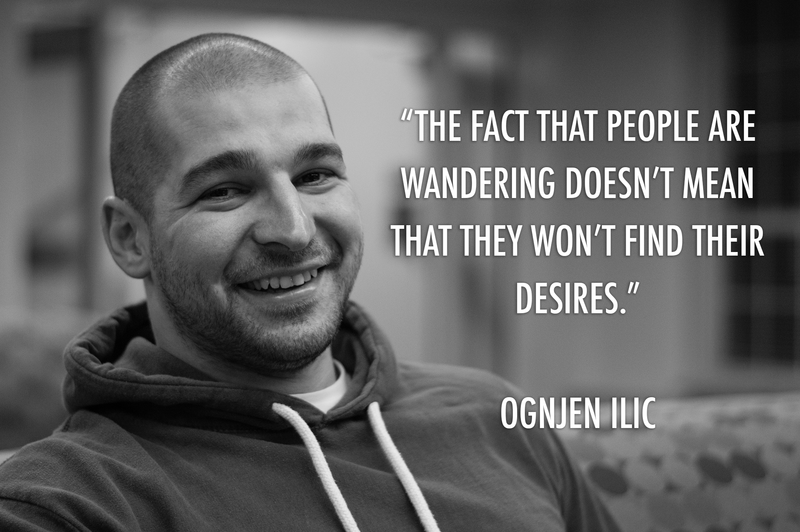 The fact that people are wandering doesn’t mean that they wont find their desires. To have a successful education, find a good job, find lifelong friends, and just find happiness and peace. Coming to Truman, I feel like I’ve discovered myself; it’s weird for me because I didn’t even desire this. This was the first time in my life that I’m completely independent from my family, friends, and everything I’ve ever known. When you’re taken away from that environment and put into an alien one like I did, it’s just you – it’s a chance for you to find you. So, it wasn’t really a desire of mine to find out who I was, but it happened anyway. Basically working really hard to do well in projects and really putting the effort in. I’m more motivated to do the legwork here, because I want to impress my teachers, because I like them; and my peers around me are very talented. When people around you are better, it makes you wanna be better. Truman helped me grow. A lot of things have helped me like Truman Week – the whole introduction stage at orientation because I found myself talking to a lot of people and meeting loads of new people. Having the confidence to actually go out there, talk to them, and be myself – being able to do that, being accepted for that, and feeling comfortable enough to do that was definitely a life changing moment. It’s weird because it’s completely shifted my future. I kind of pictured myself graduating, going into an English firm, and just existing. But now I want to travel the world, be an international designer, and maybe live in America some day. It definitely created a few more desires. It’s a quote my grandmother sent me in a letter. When she was young and when she was traveling, she had a letter sent to her. The last line of the letter was a quote from Invictus, “I’m the captain of my soul, the master of my fate.” It just resonates so much with what I’m going through; I’m the captain of my soul, I decided to come to America, and I made it happen. I did all the work, and it really paid off, you know? I can’t even stress how much I would recommend studying abroad. If you have any kind of interest in any other country, just go for it. Travel when you are young and able. Don’t worry about the money, don’t worry about anything. 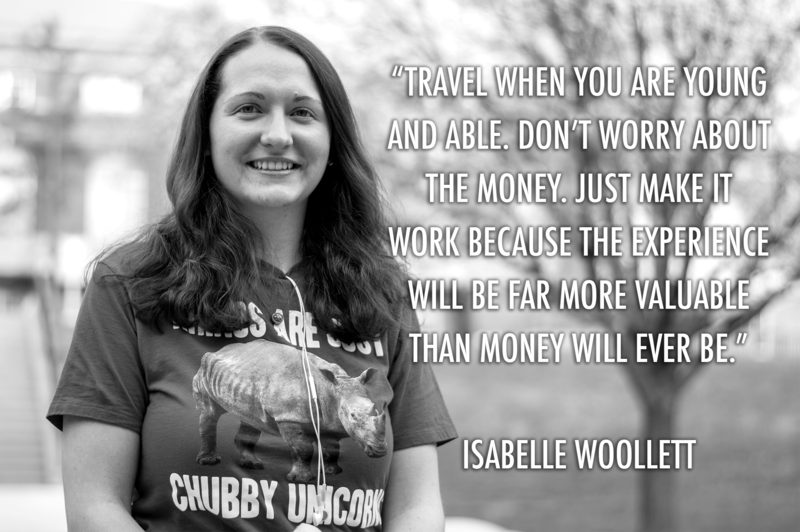 Just make it work because the experience will be far more valuable than money will ever be. Roxanne is the videographer at the International Student Affairs Office. She likes things upside down, inside out, and out of the box.